Nikki on the Line: Interview with Author Barbara Carroll Roberts | YAYOMG! If you’ve ever experienced the adrenaline, teamwork, and focus that comes along with playing sports, we think you’re going to love reading Nikki on the Line! Nikki has always been one of the best players on her basketball team, filling her with confidence and ambitious basketball dreams. This feeling is amplified when one of her dreams comes true, and she is selected to play on an elite team. That is until she realizes her new team is made up of girls that are faster, taller, and stronger players than she is, and her self-esteem begins to waver. As Nikki deals with changes on the court, things aren’t going so great off the court either. From impossible school projects, keeping secrets, and making sacrifices to play the sport she’s not even sure she loves anymore, Nikki has quite a lot on the line. Nikki wants to be a basketball star… but between school stress, friend drama, and babysitting woes, will she be able to make it on her new team? 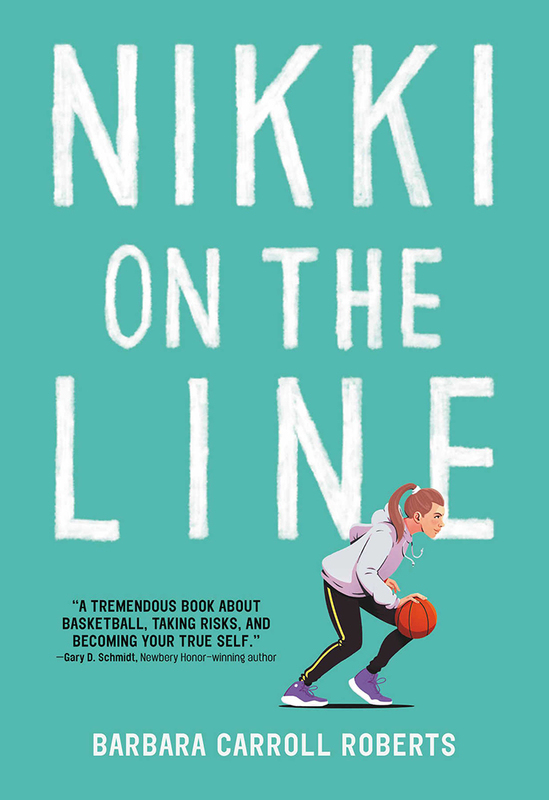 We’re always on the lookout for great sports-focused reads to share with our readers, and Nikki on the Line is one of the best we’ve read. Nikki’s self-doubt both on and off the court felt so authentic for girls her age. Even if sports isn’t your thing, we’ve all felt our confidence waver when believing or being told that we aren’t good enough. We loved how this story so perfectly captured the intensity of playing on a sports team while also being filled with so much heart. We chatted with author Barbara Carroll Roberts about the inspiration behind Nikki’s story and a glimpse into her own basketball days! Tell us a little about Nikki on the Line and what inspired you to write this story. BARBARA CARROLL ROBERTS: Nikki on the Line is about thirteen-year-old Nikki Doyle, who loves playing basketball. She’s always been one of the best players in her county league and she dreams of becoming a real star. But when she starts playing on a higher-level team with bigger, faster, stronger girls, Nikki begins to doubt her ability. She’s not sure she’ll ever be able to compete at this level. 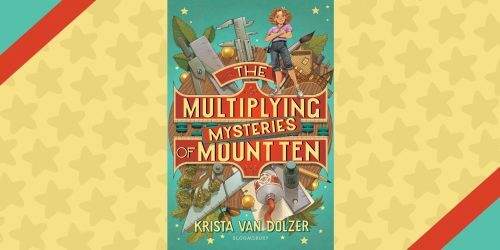 As she struggles to learn new skills on the basketball court, she also has to deal with family stress, an almost-impossible school project, and her best friend spending more and more time with a new friend. I was inspired to write this book because my sports-loving son found lots of books about boys who play sports when he was growing up, but my sports-loving daughter found very, very few books about girls who play sports. With so many girls playing and loving sports today, it seemed to me that we really need more books for and about those girls. What are three words you would use to describe your main character, Nikki? What do you want readers to know about her? BARBARA: Nikki is unsure of herself, but determined, and funny. Her difficulties on her new team almost destroy her self-confidence, but Nikki isn’t a girl to give up easily. And as she struggles with basketball, her sense of humor helps her keep other parts of her life in perspective. If you had to select one quote from Nikki on the Line to dazzle a potential reader to pick up your book, which one would you choose? What were a few of your personal favorite things in middle school? BARBARA: When I was in middle school, my absolute favorite thing was riding horses. My family never owned a horse, but my sister and I rode at a local stable, taking riding lessons and going on trail rides. We lived on the West Coast, so I also loved going to the beach. And I did a lot of hiking and camping with my family and with my Camp Fire Girl troop (which was similar to Girl Scouts). 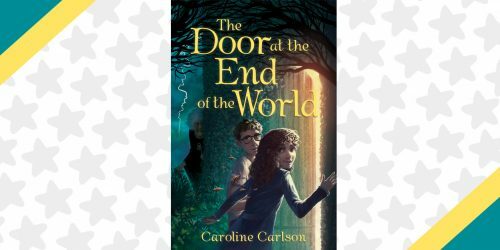 How are you hoping this story will resonate with young readers? BARBARA: I hope young readers will find a kindred spirit in Nikki, as she faces her problems with grit perseverance. 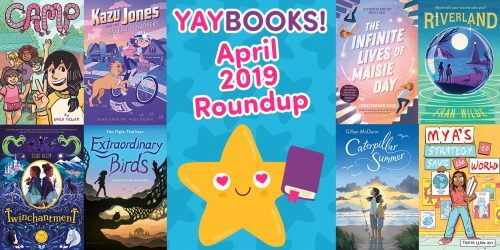 What are a few of your favorite middle grade books that you’d recommend for our readers? BARBARA: I could go on and on about all the middle grade books I love, but here are a few of my favorites: Millicent Min, Girl Genius, by Lisa Yee; The War That Saved My Life, by Kimberly Brubaker Bradley; Okay for Now, by Gary D. Schmidt; Still a Work in Progress, by Jo Knowles; The Truth As Told by Mason Buttle, by Leslie Connor; One Crazy Summer, by Rita Williams Garcia; Sidetracked, by Diana Harmon Asher; and The Thing About Luck, by Cynthia Kadohata. We have to know, did you play basketball (or any other sports) growing up? 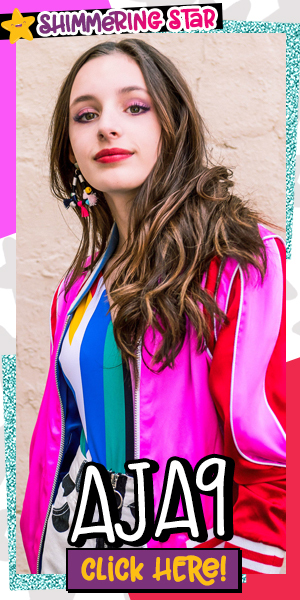 BARBARA: I grew up in the 1960s, when there weren’t any youth sports teams for girls (and very few for boys – just Little League Baseball and Pop Warner Football). In middle school, I ran on the school track team, then began playing competitive team sports when I got to high school. 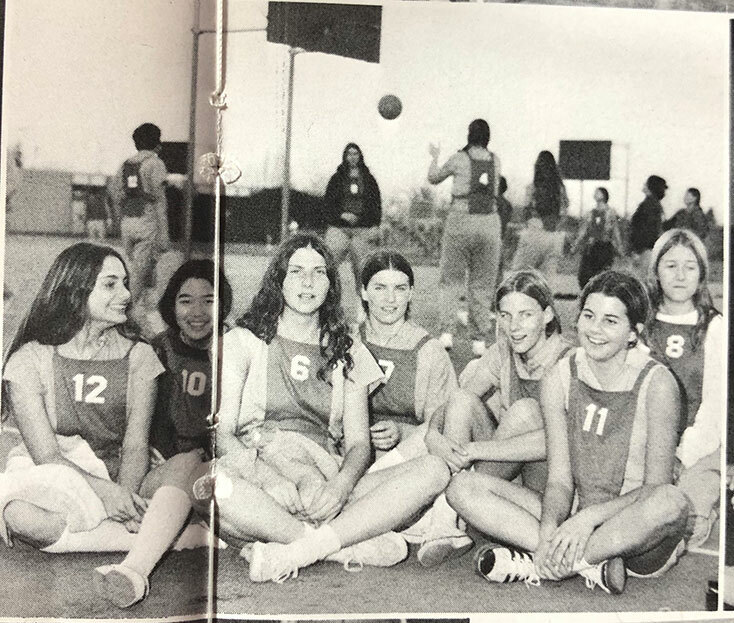 My favorite sport was field hockey, but I also played basketball and softball, ran track, and even played a season of competitive badminton, which was really fun. The yearbook photo above is of my 1971-72 basketball team at Monta Vista High School in Cupertino, CA. I’m Number 11 and my sister, Kathleen, is Number 12. As you can see, we don’t have real basketball uniforms – we wore our hideous one-piece gym suits for every sport. You can probably also see that we’re outside on the blacktop, because we were only allowed to play in the gym if the boys weren’t using it! This was right before Title IX was passed, the law that made it illegal to discriminate against girls in education and sports. Thank goodness for Title IX! Is there anything you can share about what you’re working on next? BARBARA: The book I’m working on now is about a girl facing some big decisions during the summer between elementary school and middle school. What advice do you think Nikki would want to share with our YAYOMG! readers? BARBARA: Nikki would say to never give up on the things you love to do. Not everyone will be the star of a team (or the best singer in the choir or the chess champion). But everyone can develop their talents, keep working toward their goals, and continue to enjoy their favorite activities. Barbara will be speaking and signing books at the Gaithersburg Book Festival in Gaithersburg, MD on Saturday, May 18. If you’re in the area, stop by to meet her and learn more about Nikki on the Line. In need of bookish goodies? We have TWO giveaways going on right now! Enter our Focused Prize Pack Giveaway here and our Disaster Days Giveaway here!